Covermark Foundation Facial Makeup SFP 30 15ml, nº 1. 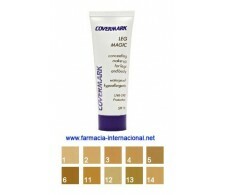 Covermark Foundation Facial Makeup SFP 30 15ml, nº 3. Covermark Foundation Facial Makeup SFP 30 15ml, nº 4. Covermark Foundation Facial Makeup SFP 30 15ml, nº 5. Covermark Foundation Facial Makeup SFP 30 15ml, nº 6. 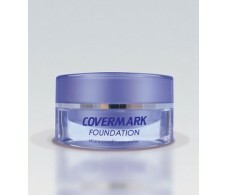 Covermark Foundation Facial Makeup SFP 30 15ml, nº 7A. Covermark Foundation Facial Makeup SFP 30 15ml, nº 8. Covermark Foundation Facial Makeup SFP 30 15ml, nº 9. Covermark Foundation Facial Makeup SFP 30 15ml, nº10. Covermark Foundation Maquillaje Facial SFP 30 15ml. nº 2.